The 'job loss scenario' that's being painted is not that grim yet, says Kapoor. It is impacting the BPO industry but many Indian companies are offering services such as analytics. 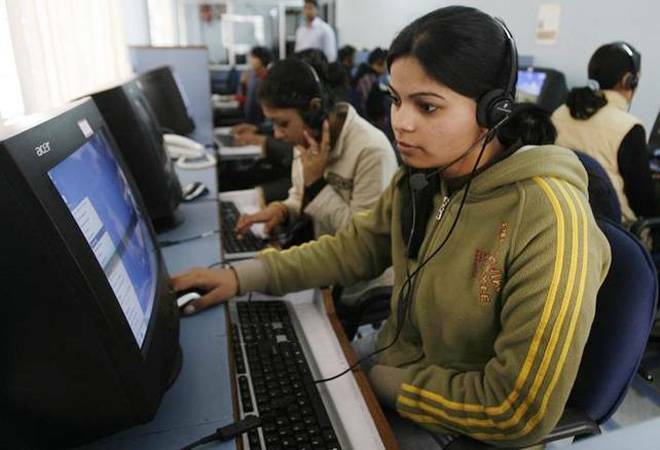 The Indian BPO (Business Process Outsourcing) industry is worth $30 billion and employs 1.4 million. While its employment intensity is declining due to the automation of voice and other commoditised services, industry captains see stronger growth ahead. Rohit Kapoor, Vice-Chairman and Chief Executive Officer of ExlService Holdings Inc, talked to Business Today on why the BPO industry is expanding despite its 'cannibalisation' by the robotic process automation (RPA). The 'job loss scenario' that's being painted is not that grim yet, says Kapoor. It is impacting the BPO industry but many Indian companies are offering services such as analytics. Customer interaction services, particularly voice work, form a less chunky part of most large companies than before, he adds. "Also, not all experiments with automation have seen 100 per cent success. The failure rate of implementing and adopting RPA is 30-50 per cent," Kapoor says, adding "they fail because the process is complex". He said, "A lot of contextualisation and customisation are needed after you bring about a change. You need one human on an average to manage every 10 bots you implement," he adds. So why is the BPO market expanding? "Traditionally, North American clients outsource about 20 per cent of the jobs that could be outsourced. They keep around 80 per cent jobs onshore for various reasons, including political backlash. But now Indian BPO firms can cover the 100 per cent market as bots don't have a country," says Kapoor. He added that in the past, BPM (Business Process Management or Nasscom's term for BPO) companies were given work to manage processes like enrolment, claims, and mortgage. Now, because of the automation, clients are outsourcing end-to-end operations. "So ability to give more benefits to customer is higher, volume and value of work is higher, and the number of people one needs is much higher," Kapoor says. During the September quarter, EXL's revenues grew 12 per cent to $192 million over the year-ago period. For full year 2017, the company has guided to revenues between $754 million and $762 million, an annual growth of 10-11 per cent.